This week is all about unfinished business — from the spending bill to the recount in Arizona. That Arizona race is in the state’s 2nd CD, where Martha McSally, a Republican, leads Democratic incumbent Ron Barber by 161 votes. This week’s (somewhat related) question is: Who was the first woman to defeat an incumbent U.S. senator? Last week’s question was: When was the last time a state saw its governor of one party and a senator of another party defeated in the same election? The answer: 1990, in Minnesota. It was bad year for candidates named Rudy — Senator Rudy Boschwitz, a Republican, was defeated by Democratic challenger Paul Wellstone. 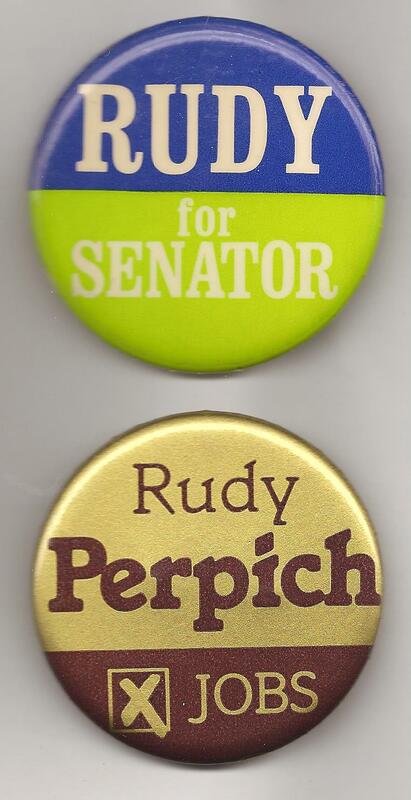 And Governor Rudy Perpich, a Democrat, lost to GOP challenger Arne Carlson.